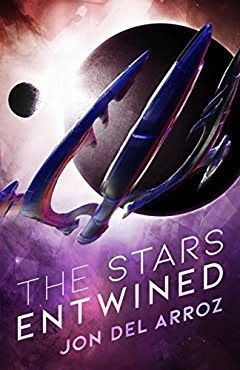 Jon Del Arroz, one of our banned book writers, has launched a brand new series with his latest novel The Stars Entwined (The Aryshan War Book 1). Jon Del Arroz is also the author of For Steam and Country, which is currently a finalist for the CLFA Book of the Year Award. Vote for your favorite book right here! The Stars Entwined is free to read for Kindle Unlimited subscribers. If you want to see if subscribing is right for you, can get a Kindle Unlimited 30-Day Free Trial.